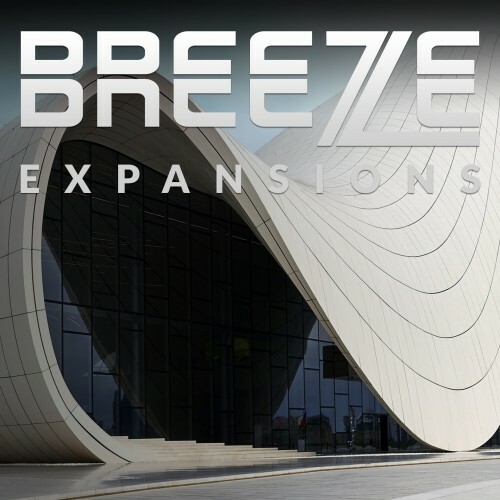 Breeze 2 and all preset expansions! Save $50! 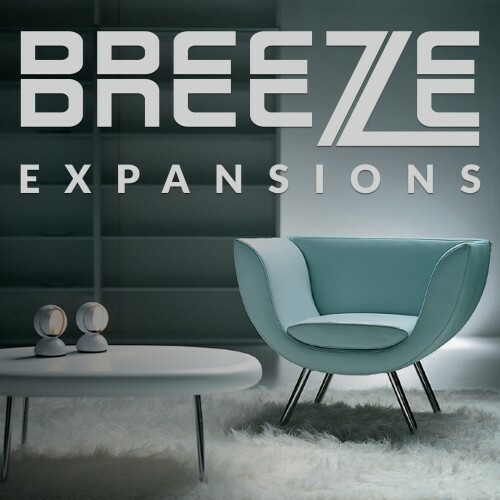 Purchase Breeze 2 plus all 4 Breeze Expansions and save! 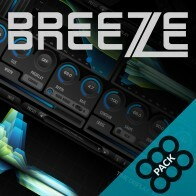 Introducing Breeze 2: the first member of the next generation of our award-winning reverb family. We believe it is one of our best efforts to date! 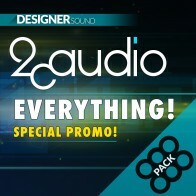 Not only does it sound absolutely sublime, but it is also now one of the most efficient reverbs on the market. It's more than twice as light, twice as pristine, simpler, prettier, and vastly more powerful. It's simply better.